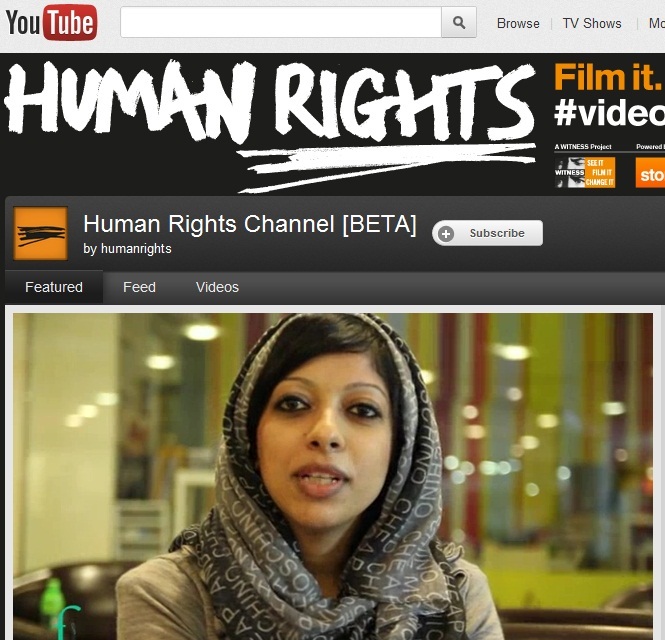 Hey friends do you know that.........YouTube has launched a Human Rights channel, with non-profit partner Witness and video playlist creator Storyful, the company announced Thursday. The channel will curate footage of human rights-related stories, uploaded by citizen users, shedding light on under-reported stories and, potentially, fueling activism. Human rights organization Witness will be responsible for ensuring content is balanced and has adequate context. Storyful will source and verify all of the channel’s content.